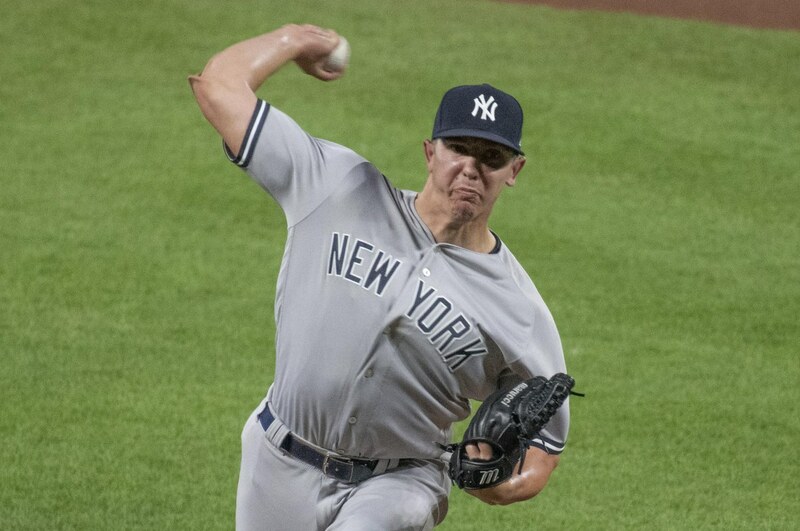 The Yankees ended the first-half in frustrating fashion on Sunday, dropping a winnable game to the Indians 5-2. With the loss, the Yankees split their four-game, weekend series with the Indians two games apiece and won the season series over Cleveland 5-2. 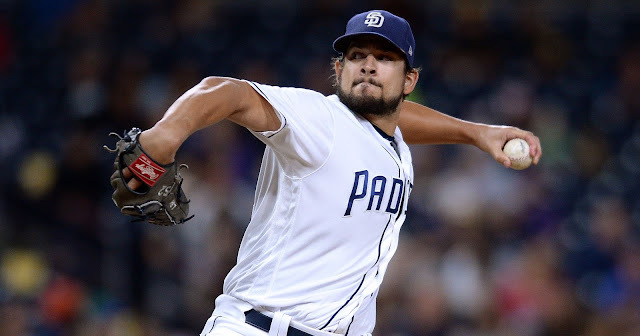 The first scoring chance of the day came in the first inning when New York had the bases loaded and two outs against Cleveland starter Trevor Bauer. However, Greg Bird grounded out and the threat was subsided. The Yankees did get on the board in the top of the third when Aaron Hicks delivered a two-out, RBI single to right field that drove in Brett Gardner. 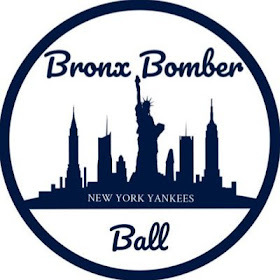 The Bombers added a run to their lead an inning later when Neil Walker hit his third home run of the season, but that would be all of the scoring for New York. Trevor Bauer, much like he has all year, settled in and fired seven strong innings. On the mound for the Yanks, Masahiro Tanaka delivered one of the better starts of his season, going 6.1 innings while allowing only two runs. 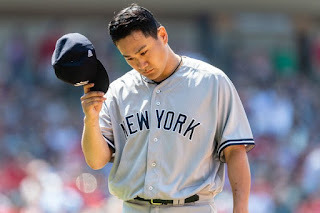 Tanaka’s one mistake came in the fourth when he missed up with his splitter and Edwin Encarnacion cranked a game-tying, two-run home run to left. Tanaka’s solid start was the one positive that can be taken away from this game. The game remained tied heading into the bottom of the eighth, but that was when disaster struck. For whatever reason, Aaron Boone opted to leave Chad Green in for a second inning rather than bring in Dellin Betances. Michael Brantley proceeded to lead-off the inning with a go-ahead home run, and that was just the beginning. From there, three more Indians reached and two more scored, the last run scoring thanks to a wild pitch from Chad Green. In the ninth, the Yankees went down 1-2-3 against Cody Allen and that was that. The Yankees get four days off for the All-Star Break. 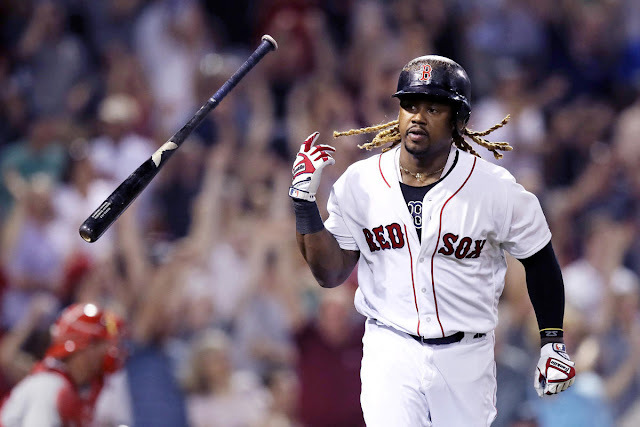 Sitting at 62-33, the Yankees own the second-best record in MLB, but the Boston Red Sox simply don’t lose anymore. As a result, New York heads into the break 4.5 games out of first place in the AL East and in need of starting pitching reinforcement. The second-half begins Friday at Yankee Stadium when Domingo German (2-5, 5.49 ERA) is scheduled to take on Noah Syndergaard (5-1, 2.97 ERA) and the Mets at 7:05pm on WPIX and MLBN.